Engage your customers with a unique store locator, tailored to your organisation’s brand. Embed driving and walking directions along with many public transportation routes that bring your customers straight to your store! Include even more relevant information such as business hours, indoor Street View and customer reviews. Show your business locations to your customers over Google Maps now! Allow your users to easily navigate through the map with Google Places. Benefits include location-based predictions with the autocomplete feature, up-to-date points of interests and rich location content, all of which are designed for a great user journey. 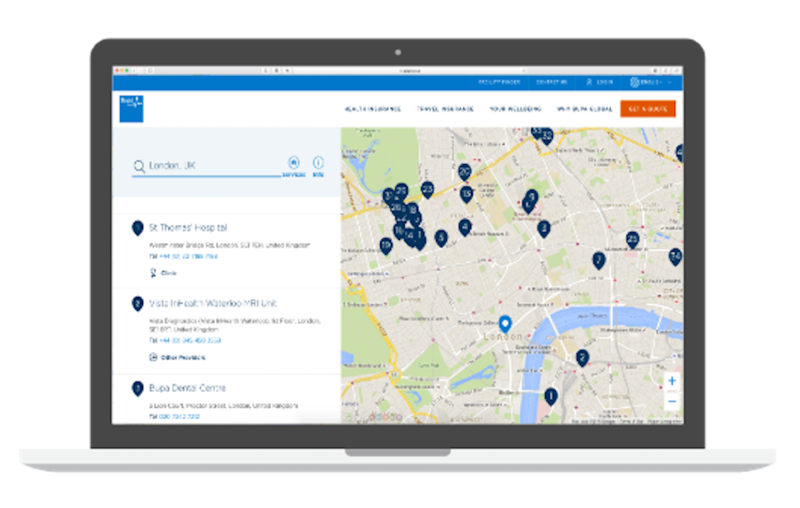 Our store locator service is designed and tailored to your organisation and brings the best of Google Maps directly to your website and mobile applications. Target your consumers with a powerful Google Maps-based store locator.